When times get tough, it is wise have a backup plan to draw on that can provide some relief until your finances get back on an even keel. One excellent way to raise some extra cash is to sell your unwanted gold jewellery. Despite fluctuations in the market, gold continues to be one commodity that holds its value. Your jewellery can provide some much needed assistance when the time comes for selling it. There are some common sense guidelines to follow that will make the experience easier to navigate when considering selling a metal so precious as gold. Firstly, take the time to shop around and trust your instincts when dealing with gold buyers. Selling gold jewellery for cash to trusted buyers will ensure you receive the very best price. Calling ahead and speaking to the store owner is always a good idea as this can help you get a feel for the professionalism of the business beforehand. You’ll also get a chance to ask questions about the process and perhaps an approximate indication of the value of your jewellery, although this can be difficult to offer over the phone without knowing all the relevant details. Check if the business you are considering selling to has a website that lists current gold buying and selling rates and do a rough comparison with the current gold price as well as with other buyers in the vicinity. How often do you wear or admire your gold jewellery? Does it have any significant, sentimental or historic value? Will the price you receive for your jewellery be enough to counter any feelings of reluctance or hesitation you may have about selling? Be certain that you really are ready to sell your jewellery as once the deal is done it is too late for regrets and remorse. This is always a tricky equation to weigh up as financial burdens often call for pragmatic decisions rather than emotional ones. Is the jewellery actually yours to sell? This may seem like an obvious question but sometimes perceived ownership can be quite different from legal ownership. A reputable buyer will ask you to provide current identification and documentation verifying proof of ownership. Businesses of good standing and character such as www.GoldBuyersMelbourne.com.au have no interest in buying stolen or disputed property; and there can be severe penalties and consequences for them not doing their own due diligence. The onus of proof is upon you. Is your gold jewellery actually authentic and if so, are you familiar with its quality, properties and true value. 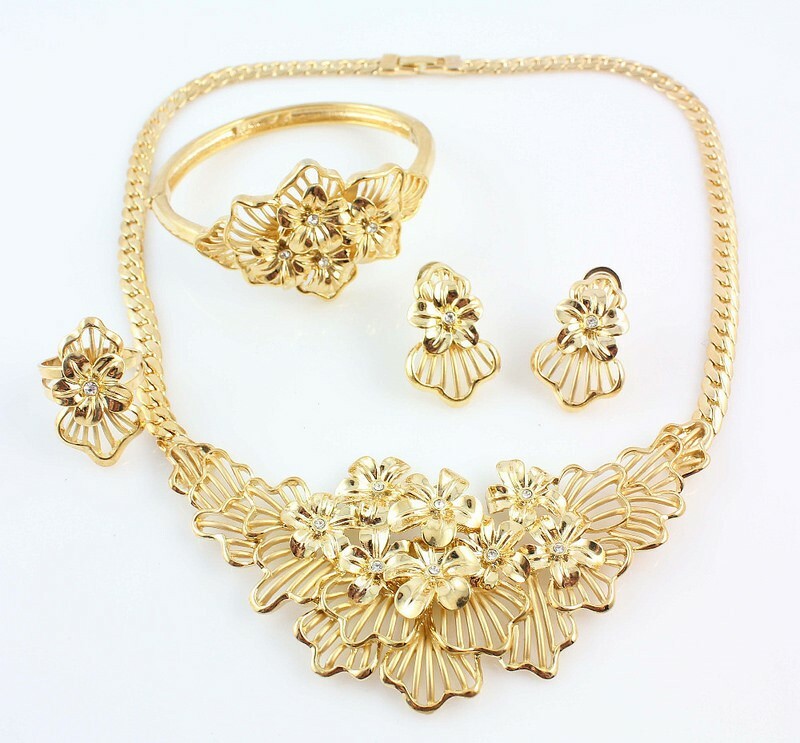 Gold of varying purity is used to craft jewellery and the purchasing price will depend on a number of factors. For example, 24 carat gold is generally worth almost three times as much as 9 carat gold. You may get more or less than you anticipate depending on the type of gold jewellery you are selling. Consider the quantity of gold jewellery that you will be selling. It is often the case that the buyer may need to make provisions to handle a large amount of cash if you have a lot of jewellery to sell. Bearing these simple tips in mind will help you find the process of selling your gold jewellery much more enjoyable and straight forward. 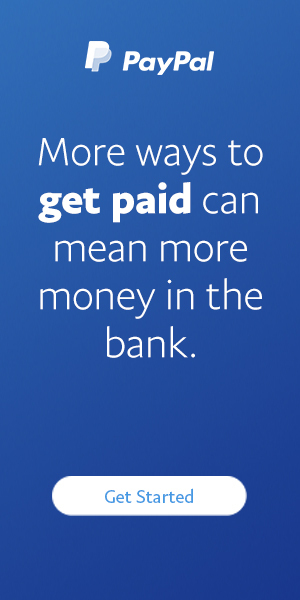 Having the extra money in your pocket will certainly lift your spirits and allow you to convert something underused into currency that provides much more immediate benefit.